*I will write letters or an encouraging note to someone once every couple of months....not emails or facebook messages. Snail mail! *I want to remember that my role towards Brett is first and most importantly, his sister in Christ. *I want to cook more and learn more about it from the best, mom! *Save money. Give it to those who are in need. *Be intentional with all that I do and not waste time. *I want to be more faithful with my prayer life. I want to be consistent in praying for my family and friends and ask them specific ways that I can pray! 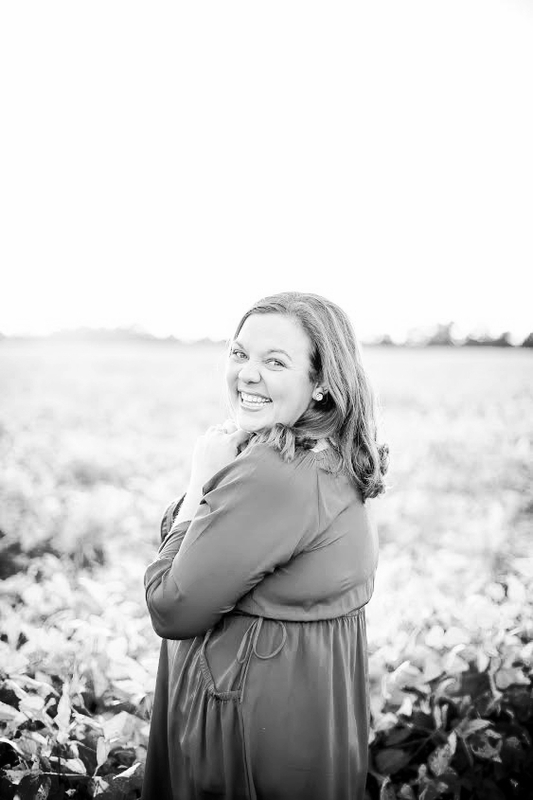 *I want to be more consistent with my time in the Word and with memorizing Scripture! *I want to read one book a month...I saw this on someone else's resolutions and I think that this is such a great idea and although school is overwhelming and crazy...I believe that this is completely reasonable and beneficial. *I want to take better care of my body as far as what I put into it with the things that I watch, listen to, read, and eat! I think I had maybe a few too many things I wanted to work on last year. I am going to try and focus on a few things this time. 1.) Back to memorizing more Scripture...Making a plan that is simple and doable. 2.) Plain and simple: Serving. Serving more and in unique ways. Well, that is all for now! There are plenty more things I should work on and hope to work on throughout this next year but for now, this is what I have! 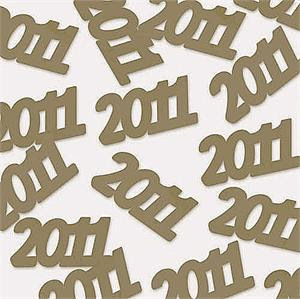 I am CERTAIN that 2011 will be just as great as 2010!